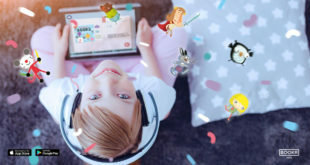 The new roster is helping to develop licensing programmes from Mexico to Italy in the new sweeping announcement. 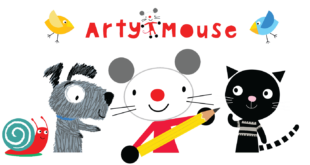 The Arty Mouse activity books will add a new dimension to the existing library, introducing simple creative skills, enabling children aged three to six years to express what they see in the world around them. 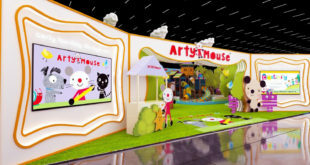 The edutainment attractions will bring to life this pre-school property in a series of interactive and immersive play areas, offering kids and parents the chance to learn to read and write English and watch and take part in theatre shows.